Wide open! 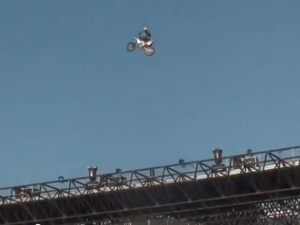 This is one of the best sections of the TWMX Premix vid that was just released and they have now uploaded it for you to watch for free!!! 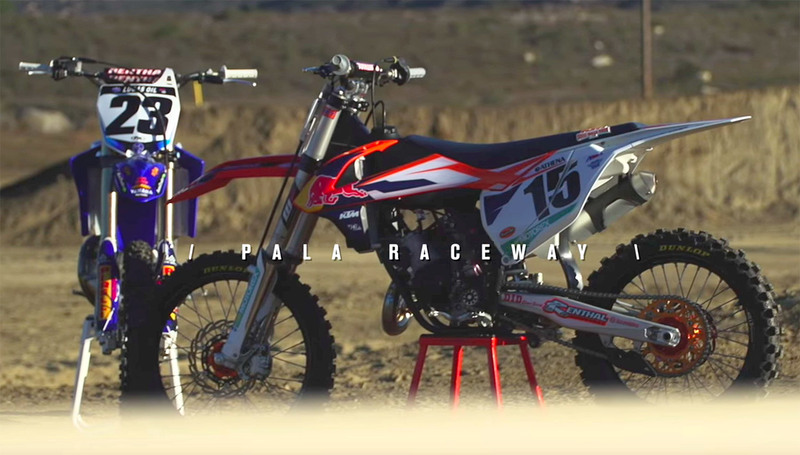 TransWorld Motocross has assembled an all-star cast of riders and mounted them aboard some very special machines to create the most highly anticipated feature-length motocross movie of the year. From the current machines from Husqvarna, KTM and Yamaha, to one-off Service Honda creations, to the perfectly restored 2008 works Kawasaki KX250 that’s been in cold storage for years now. 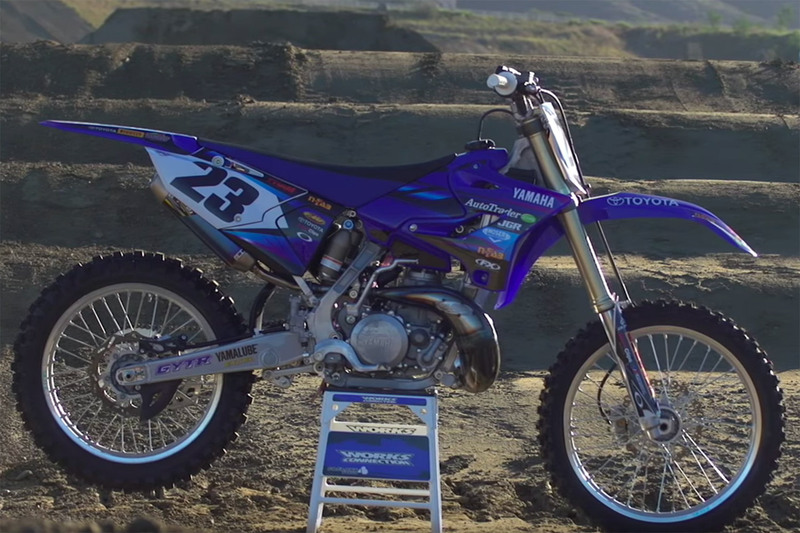 The bikes of TransWorld Motocross Premix are second only to the cast that includes Ryan Villopoto, Jeremy McGrath, Broc Tickle, Dean Wilson, Weston Peick, Shane McElrath, Christian Craig, Josh Hill, Sean Collier, and Ashley Fiolek. Sold exclusively through Vimeo on Demand, TransWorld Motocross Premix is a high definition journey into the fun side of motocross. Four-strokes may speed the pace, but two-strokes speed your pulse. TransWorld Motocross Premix is brought to you by Thor, FMF, Maxima, Boyesen, MTA Distributing, Vertex Pistons and Sudco. little bit of knowledge here. 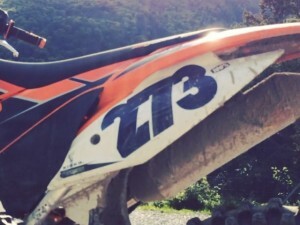 Don’t know when this will stop but ill say this; stop saying 4 stroke and 2 stroke this and that, specify the motor CC’s,,, just don’t kill the 2T by saying whatever when these two riders are 4T 450cc category and giving out opinions making a comparison with a 150 and 125 2 stroke. this is just not fair but ridiculous, making people believe 2 stroke in general are piece of sh#t. put a 250 2T and keep Wilson’s mouth quiet.